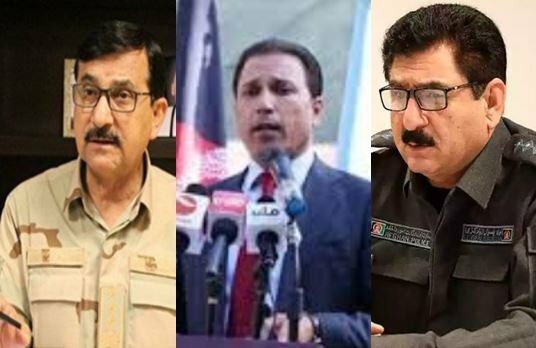 President Ghani sacks key officials of Ministry of Interior including Gen. Janan Barikzai, first Deputy Minister of Interior; Gen. Akhtar Ibrahimi, Deputy Minister of Interior for Security, and Gen. Najib Aman, head of counterterrorism dept of the ministry, sources confirmed. 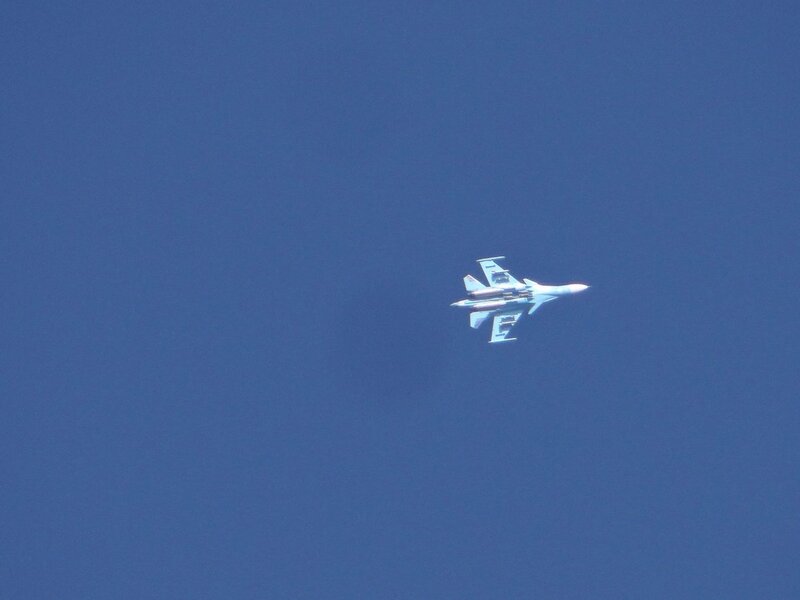 At least 11 militants were killed in Afghan forces airstrike in Musa Qala district in Helmand province, Ministry of Defense said in a statement. 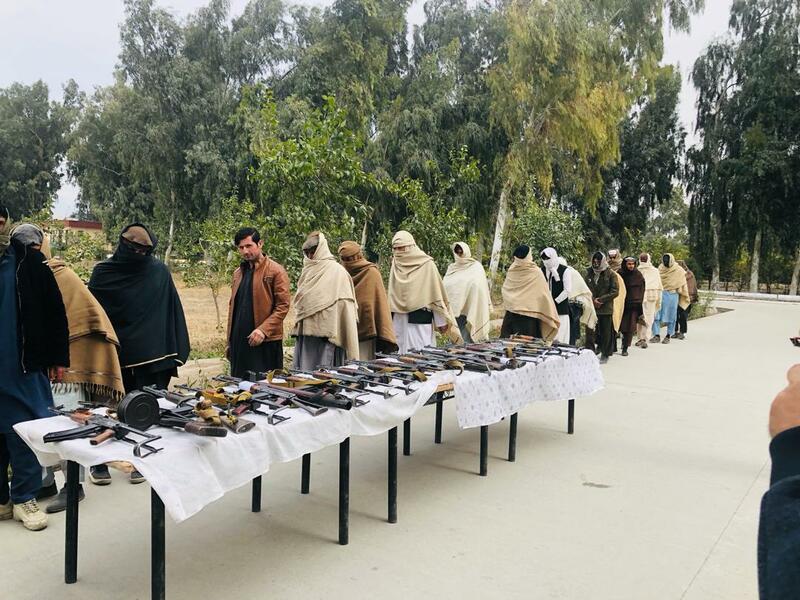 Taliban claimed U.S. and Afghanistan soldiers carried out a raid on militants positions that were busy combating Daesh in Zawi area of Khogyani Nangarhar last night. The enemy was hit with multiple tactical explosion resulting in 6 commandos killed, multiple wounded and rest forced to flee. 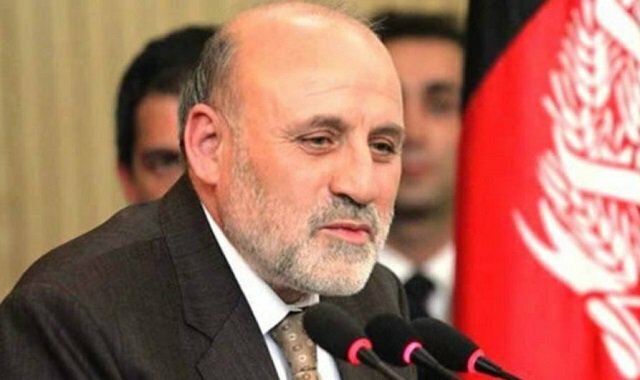 The Taliban are expected to deploy delegation to Moscow to meet some representatives of political parties of Afghanistan, senior Taliban officials confirmed to news agencies. The meetings are expected to be held on February 5th and 6th. 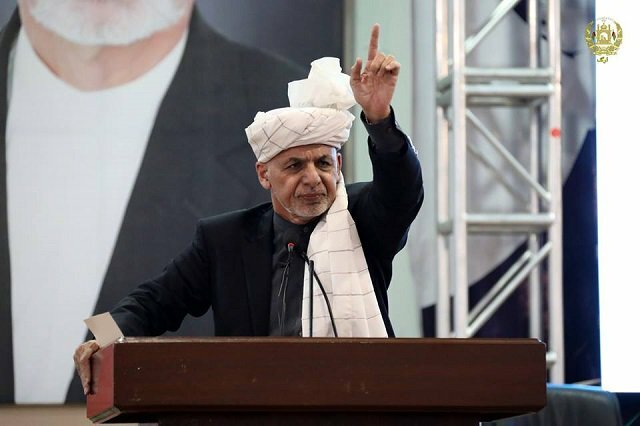 ISKP has claimed the assassination of Afghan agent in Kabul. [email protected]: Very sadly, Murder cases in Mexico in 2018 rose 33% from 2017, to 33,341. This is a big contributor to the Humanitarian Crisis taking place on our Southern Border and then spreading throughout our Country. Worse even than Afghanistan. Much caused by DRUGS. Wall is being built. [email protected]: Very sadly, Murder cases in Mexico in 2018 rose 33% from 2017, to 33,341. This is a big contributor to the Humanitarian Crises taking place on our Southern Border and then spreading throughout our Country. Worse even than Afghanistan. Much caused by DRUGS. Wall is being built. 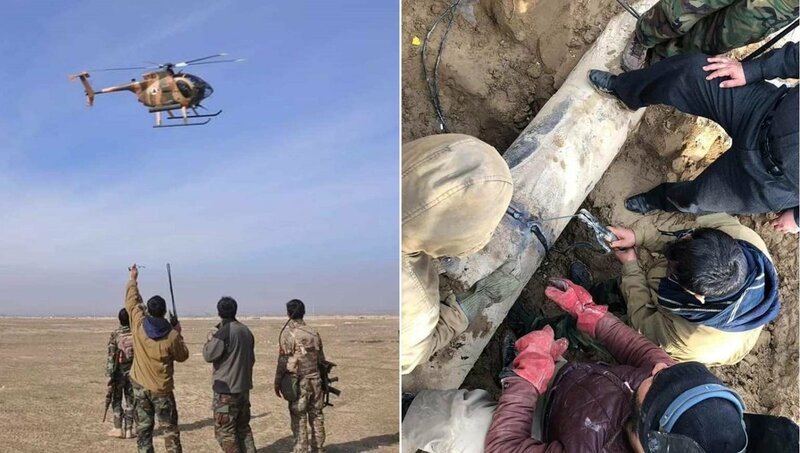 Afghan Special Forces conducted a clearance operation in Sangin district of Helmand killing 6 Taliban fighters and destroying 9 IEDs. 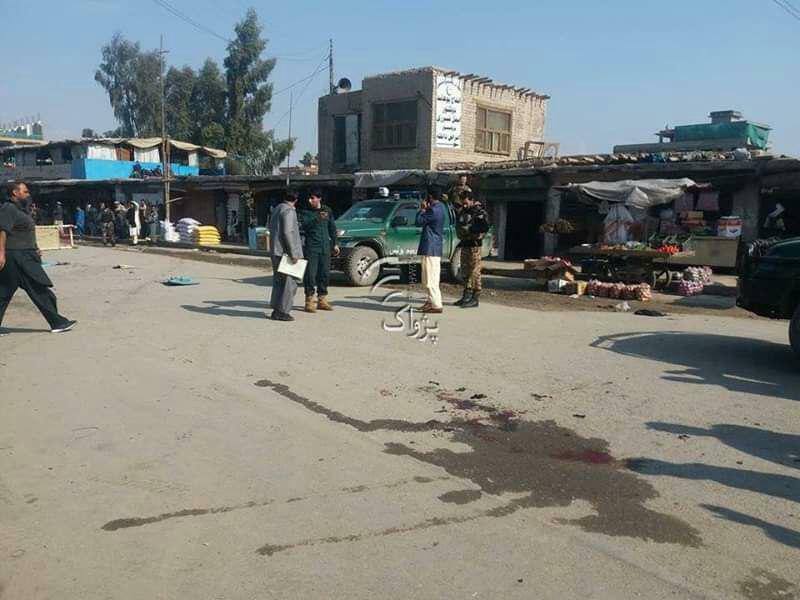 Helmand: 10 Policemen killed, 3 Wounded in Clashes with Taliban in Nad e Ali District. 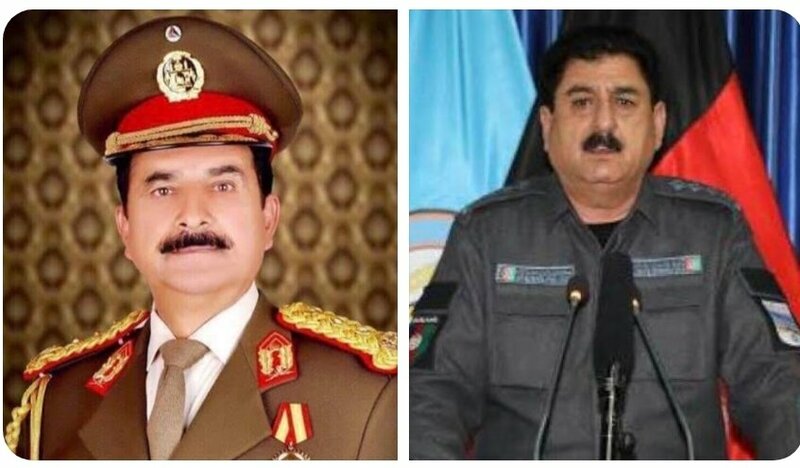 Commander Qudrat Farahi and his Deputy Azizullah Haidari also among the killed who came to rescue others. 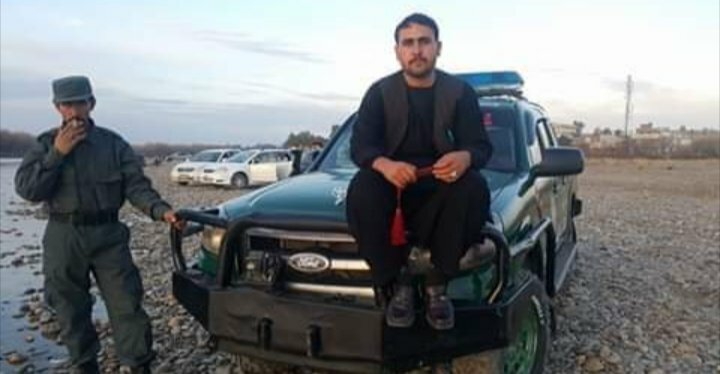 Taliban claimed Key CP overrun last night near Chimtal district center Balkh, 7 combined gunmen including commander (Wali) killed, 5 wounded and weapons/equipment seized. 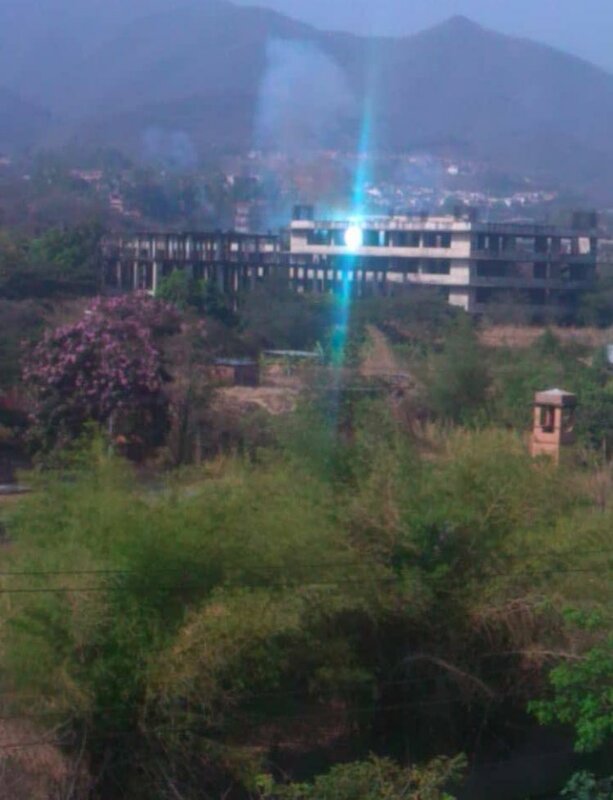 Reinforcements also engaged, multiple killed/wounded. 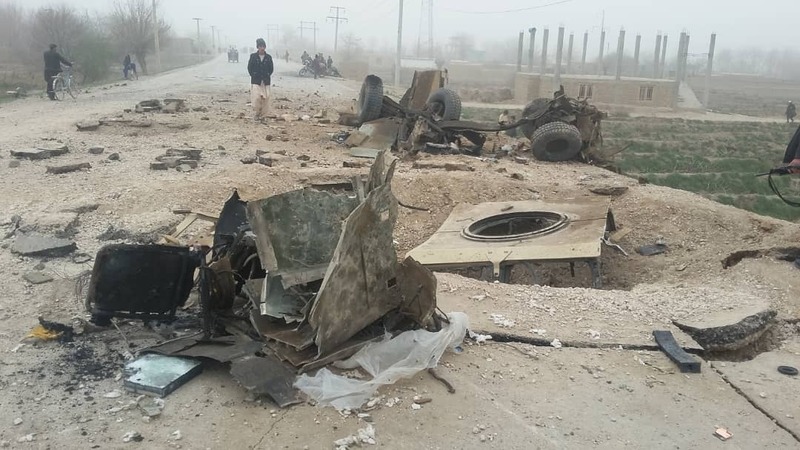 Taliban claimed APC blown apart by IED in Faizabad area of Shireen Tagab Faryab, all SOF troopers aboard killed/wounded.